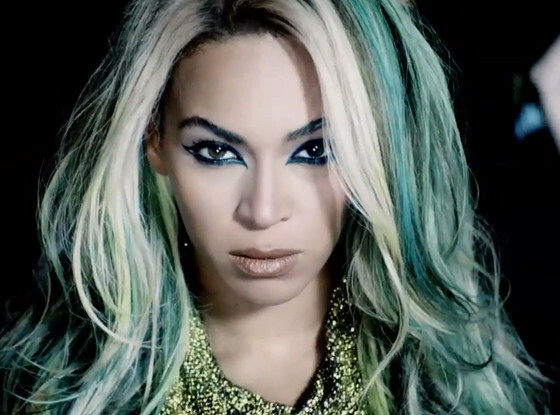 New Videos: Beyoncé - "Drunk in Love" & "XO" - GENRE IS DEAD! Beyoncé has officially released two full videos of her record breaking new album. The album has sold over 800,000 times already and here are the visuals to “Drunk in Love” featuring Jay-Z and “XO”. Enjoy!